We are a family that loves to travel, and the place our kids ask to go the most is Disneyland! We've now been to Disney 4 times and it's been so much fun to watch our kids enjoy the magic of the parks at each progressive age. Over the years and trips we have found some ways to cut costs, save time and experience as much we can. Here are 7 Disneyland Hacks that have been super helpful for us! You guys may have noticed that I have been implementing more photos and blog posts with Tanner these last few weeks. I wanted to take some time and give you all the reasons why we decided to include her into this crazy time with us! 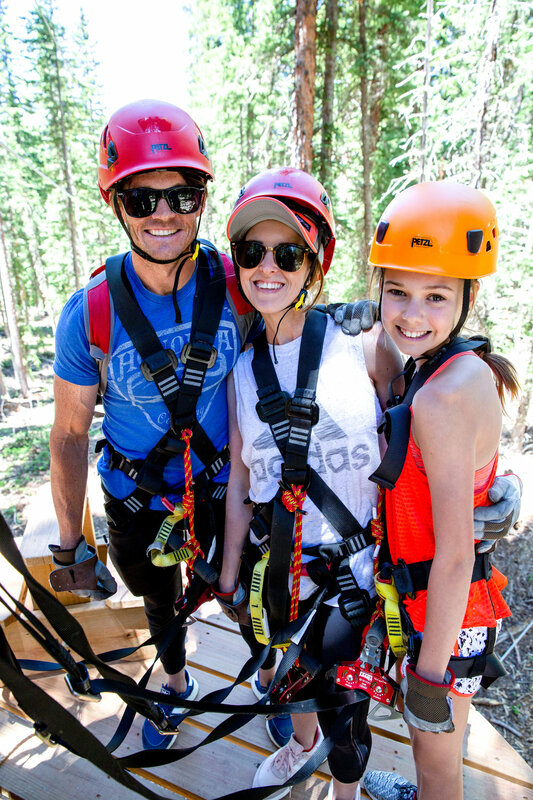 Our trip to Aspen Snowmass was one of our favorite family vacations yet! I think we say that every time we go somewhere because we all love to travel and it's always so much fun to get away as a family with no distractions.